The competitive landscape is changing in ways which have yet to become completely clear. Collaboration and mastery of new skills, such as those within IIoT, will be essential to business success. An organized, disciplined approach to moving forward with IIoT is essential to that success. 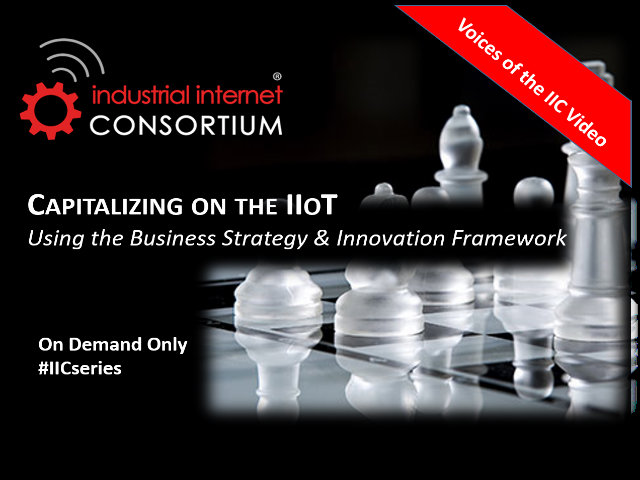 The Business Strategy and Innovation framework offers this approach with guidance and best practices derived from industry experts within the Industrial Internet Consortium membership.